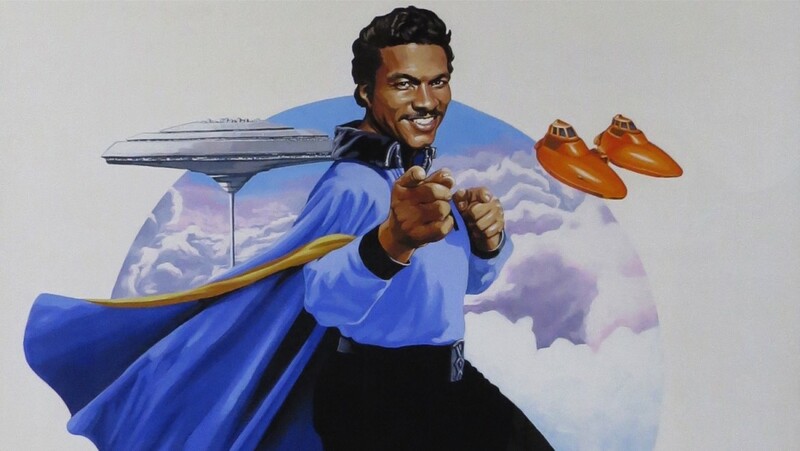 New rumors are swirling around about Lando Calrissian’s overall role in Star Wars: Episode IX. We know for a fact that Billy Dee Williams is back to play Lando, but so far that’s all we really know. Nothing outside of his inclusion has been revealed about Lando in Episode IX, so naturally fans are curious as to what exactly Lando may be up to in the film. According to these new rumors, Lando may play more of a Maz Kanata role instead of being a full on participant in the narrative like Han and Luke in TFA and TLJ respectively, and currently like Leia. Apparently, Lando will be the character that the good guys turn to for the film’s Macguffin, or device that kicks off the actual plot. He will also offer up sage advice, so again, it sounded like he’ll be used more like Maz instead of say a Han. The rumor also mentioned that he’ll sport very similar clothing to what Young Lando wore in Solo: A Star Wars Story, and based on the leaked concept art from this week, it looks like that will be true, so the above rumor is more than likely legit.